Matisse and Picasso: a competitive and productive conversation | Jorge Sette "Linguagem"
← What’s your social media strategy as a salesperson? Matisse and Picasso, two of the greatest masters of the 20th century visual arts, were introduced to each other by Gertrude Stein, an American intellectual and writer whose family moved to Paris. Her family became also one of the main patrons of both artists, although, as time went by, Gertrude seemed to favor Picasso’s work over Matisse’s. From the beginning, both men always had a competitive relationship with each other. This competitiveness, however, proved very productive, as their work, at each stage, was often a response to the other’s more recent painting or change in style. The exposure to the competitor’s latest work usually goaded each of them not only to incorporate some new and intriguing element just discovered by his opponent but to surpass it or give it a more personal angle. In a grossly simplified way, we can say that Matisse’s paintings were more cerebral, carefully planned, based on a representation of living models, despite all the distortions and changes to which this model may be subjected on the canvas, whereas Picasso’s work was more visceral, entirely produced from his imagination alone, without the need of a reference in the real world. Matisse painted in daytime, he had a family and was a quiet and sensible man. Picasso, on the other hand, was the stereotypical passionate bohemian artist, living in poor and disheveled quarters with his mistress of the moment. He painted at night. Matisse was French; Picasso, Spanish. 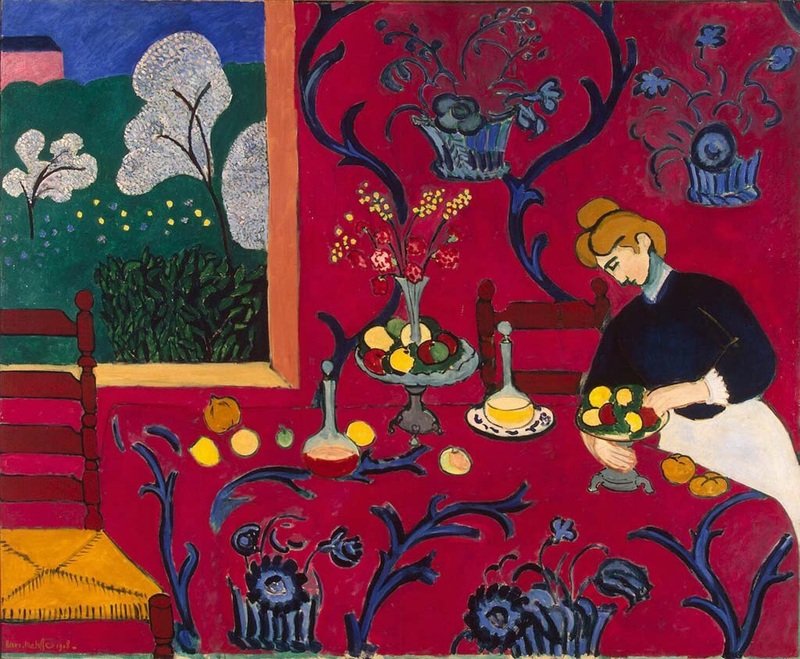 Matisse was the master of vibrant colors, ornament and light. His lifeline was the arabesque. His art style was part of Fauvism (from the word fauve, which means wild beast in French), a movement considered the natural continuation of Impressionism, with a direct influence from the painter Cezanne. Picasso was the master of fragmentation, radical abstraction and the use of varied and intersecting geometric planes slicing the image on the canvas. His paintings were a lot darker and more aggressive than his colleague’s. These features were the essence of Cubism, a movement that consisted of deconstructing the human form in the painting by replacing it with geometric ones, mainly cubes, assembled together in a way that barely resembled the original idea when finalized. 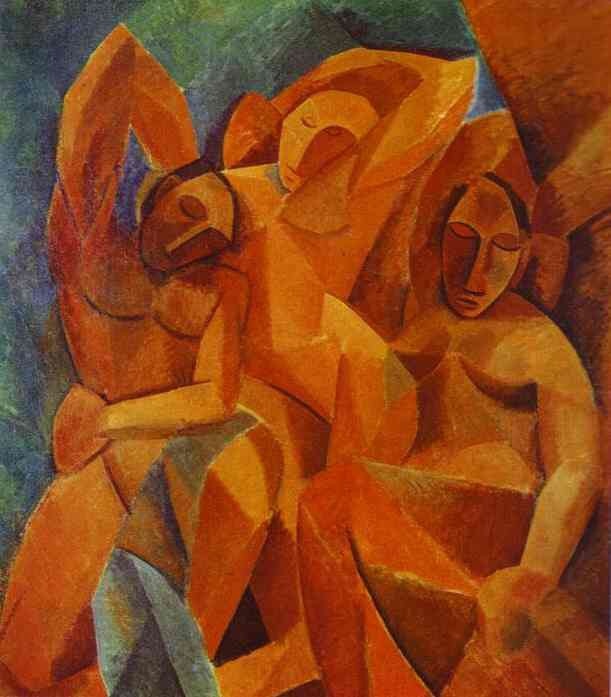 Cubism also had no problem incorporating in the same painting the vocabulary and technique of other styles, composing a complex and mesmerizing whole. This was probably a reflex of Picasso’s personal life, a foreign in France, who could never express himself fluently in the language of his adopted country, therefore becoming very aware of the arbitrariness of the different codes of representation, language and painting included. Neither Matisse or Picasso thought that the aim of art was to represent a naturalistic view of the external world. Photograph could do that. The important thing was to apply the “Instagram” filter of emotion and personal experience to it. Hence the progressive abstraction of their works. Matisse was 12 years older than Picasso, but, as their parallel artistic lives developed, they became the closest friends. Each understood the richness and breakthrough quality of the other’s new paintings and variations in style long before anyone else. Their respect and influence was mutual: their conversation lasted a lifetime. After Matisse’s death, Picasso missed his friend’s feedback and, sometimes provocative reaction to his own paintings, so deeply that he incorporated obvious references to Matisse’s art into his own work, so the dialogue could carry on intrinsically, within the painting itself. For me the works of these two artists can only be described as breathtaking. Matisse’s paintings have a soothing and relaxing effect on my life. I revert to Picasso’s whenever I feel the need to nurture my darker side and infuse my days with a boost of passion. 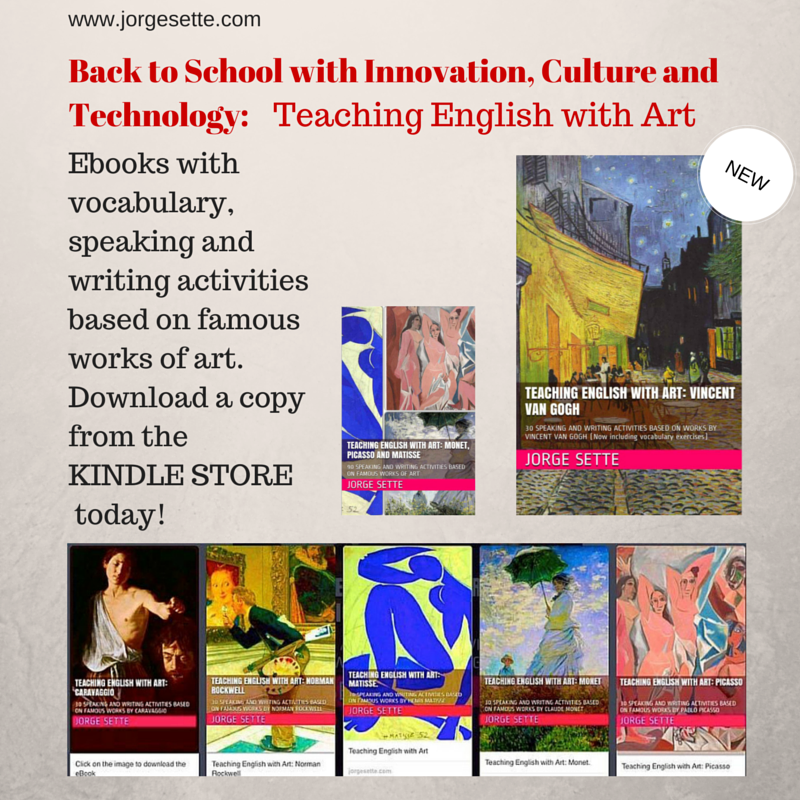 This entry was tagged art, colors, content marketing, cubism, design, edtech, education, fauvism, matisse, picasso, ue. Bookmark the permalink.